^^^^ how about an optional planter? It's too bad a bipole/dipole surround won't be offered. I understand it's not a good seller, but the tapered sides make it one of the only shapes that would work for me in a narrow room with low ceilings. I currently have Boston Acoustics in my HT and their bipole/dipole surrounds are shaped perfectly - I'll say a little less than semi-circular. Makes bumping your head on them much less frequent, and if by chance you do, it's not a sharp edge! I do like the looks of these. Yes, they're not for everyone, but neither is the LSiM series, or the SDAs... 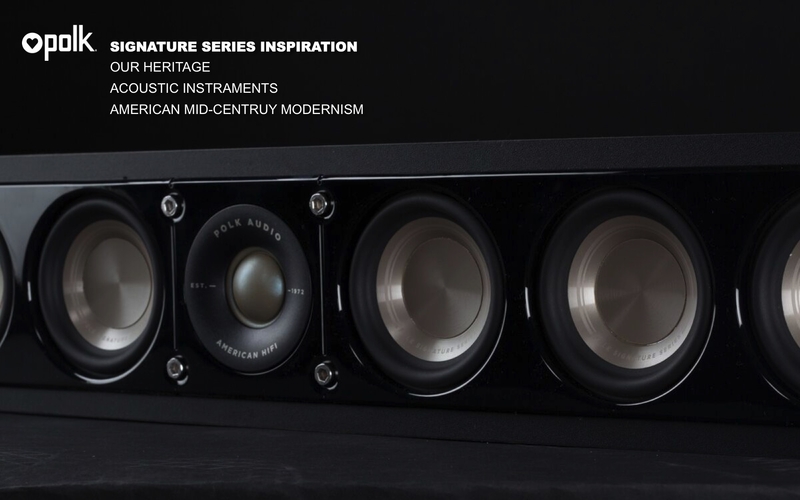 I agree with Skip that these will appeal to a much larger market, and from the sounds of things (pun intended) can get you into some NICE sounding HT speakers without breaking the bank. When's the next F&F sale? I'd be a definite buyer of a 7 channel setup!! Nice work D2LO and Polk! Thanks fellas, glad some of you are into it.... Skip, I'm sorry I got the time wrong on the press conference. That is why I'm the design guy :-) Not so good with the life details sometimes, good thing the team here keeps me at the right place in the right time. I thought I'd share my deck that explains the design inspiration for those of you that couldn't make it. One of the first places I dug into were our archives, not just of products, but also our old print ads. The ad for the RTA12B stuck out for me. "Looks like a $1500 speaker, sounds like a $1500 speakers, costs $500". Matthew was always about "Incredible sound at an affordable price". I'm proud to say with this series we were able to take our signature patented technologies down to price points where they've never been before, while improving them. By moving the power port to the bottom like LSiM we get better performance and easier placement. We also wanted to nod to the signature sound that Matt wanted, mid forward. 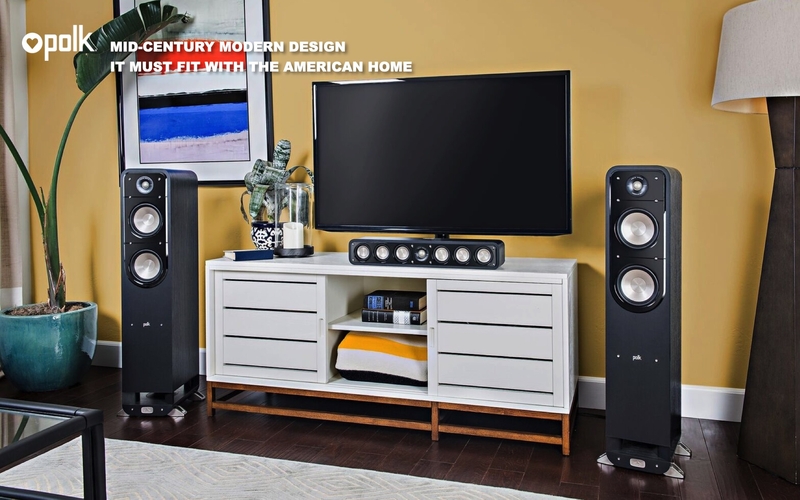 His goal wast to bring a concert into your home, and that unique sound is American HiFi to us. On that live performance inspired sound, we started looking at a lot of guitars. 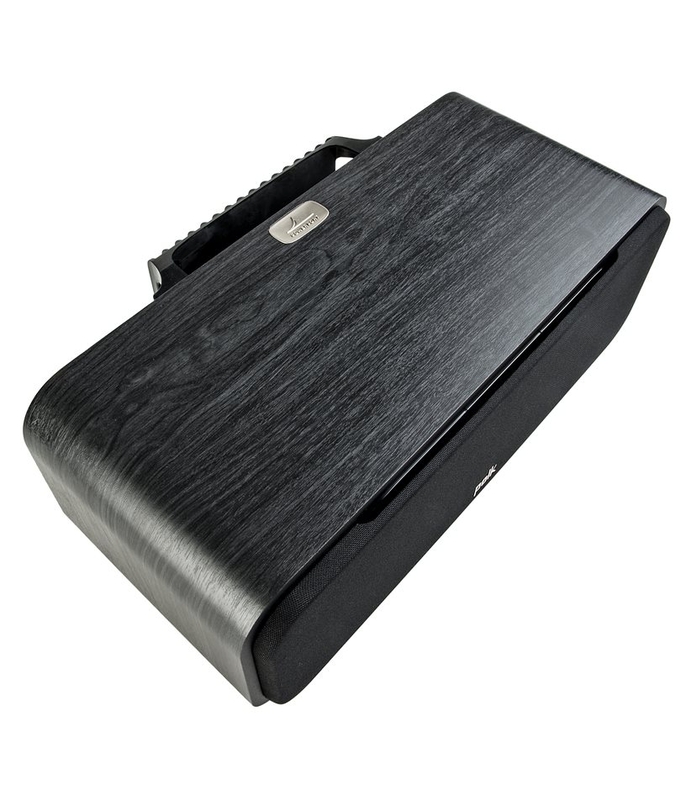 The way the grain wraps around the body of the guitar is what inspired the large rounded corners and the way the grain seamlessly flows around the Signature series. 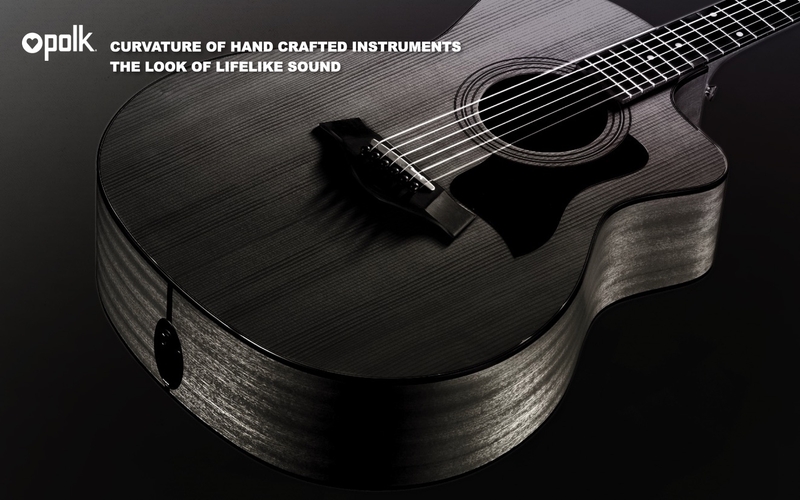 The grace of the guitar has a gloss pick guard which inspired the high gloss trim panel that surrounds the drivers. 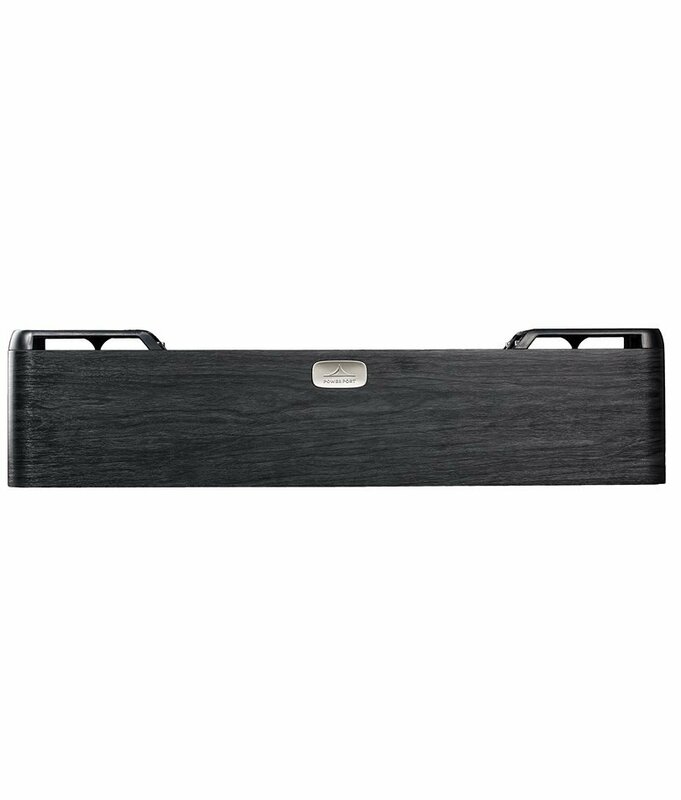 The exposed fasteners are inspired by the tuning hardware on the neck, and the trim panel has subtle grooves that evoke a fret board. We wanted this to be an instrument. Lastly, it has to fit in with your home. 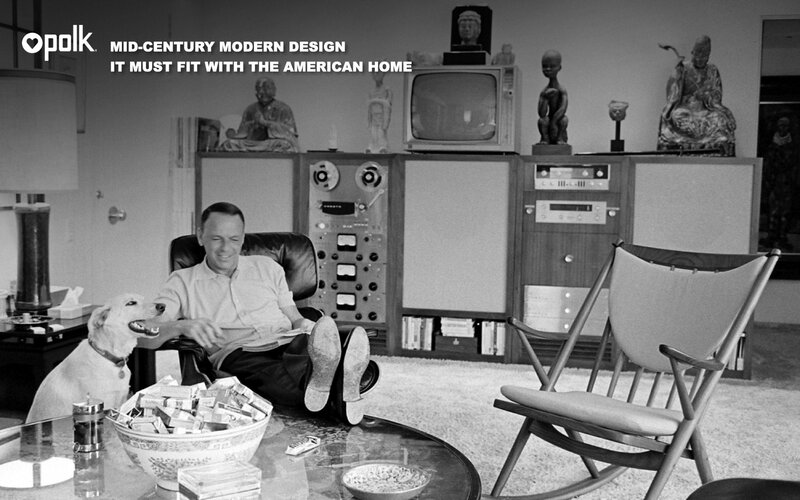 In the spirit of American HiFi, we started researching American furniture design from the mid-century modern movement. 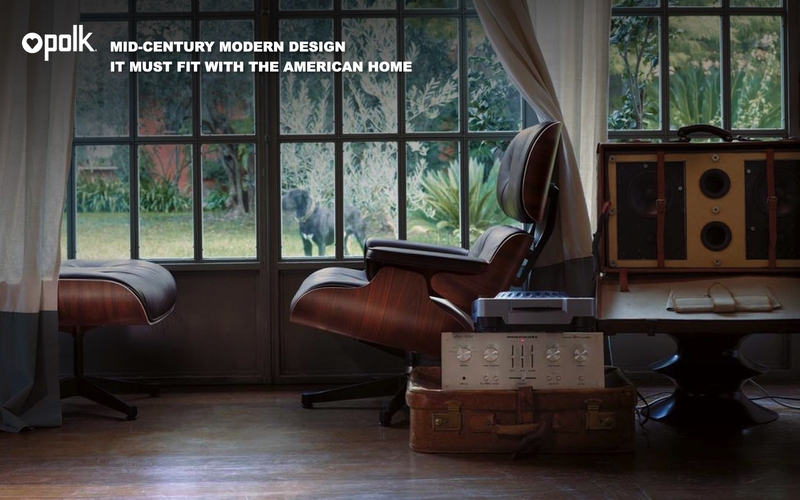 One piece that stood out was of course the iconic Eames sound chair. It is timelessly modern while still feeling highly crafted. In digging through archival images of that chair I found this image of Frank Sinatra relaxing in his Palm Springs home in the chair. That kind of timeless American modern feeling is what we were going for with this design. 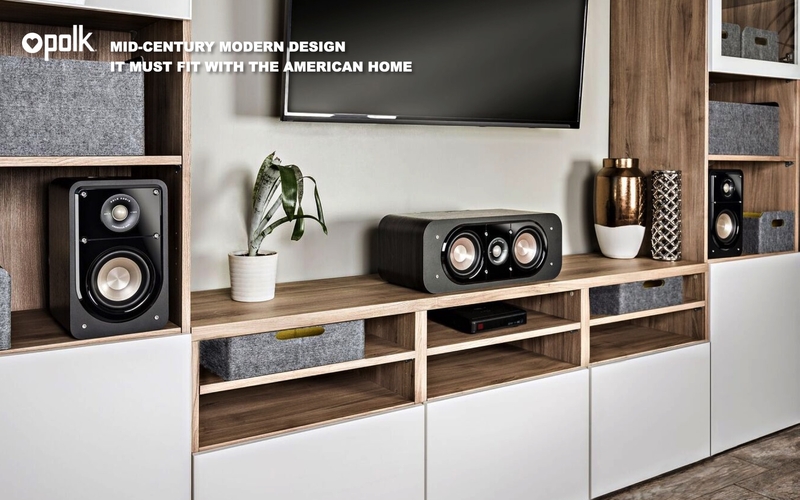 Polk's are in roughly 10% of all American homes and we are proud of the fact that we bring music and movies to life for so many people. I'd like to see Polk make a new SDA! I know my 1969 Pioneer SX-9000 has a center channel out. Who said American innovation was dead? Power port at the top rear, which is good because if it was at the bottom rear one of the delicate flowers here would have found it offensive. Slim center has 2 Power Ports out the back and the traditional center has a single Power Port in the center of the back. I dug up this sketch going through an old sketchbook. The sketch is from 13 months ago. 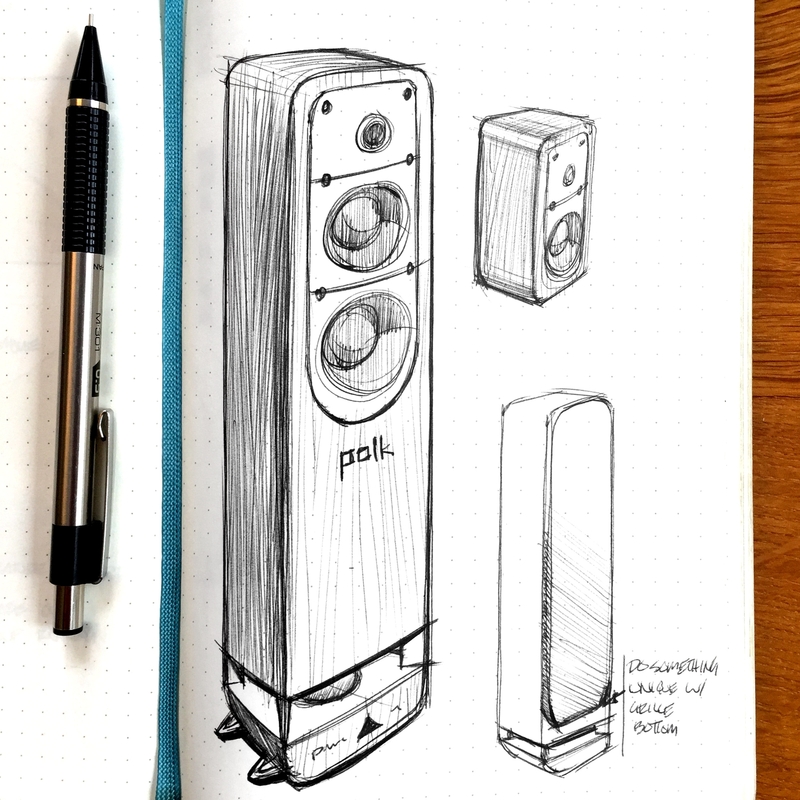 I did this after a rather long whiteboard session with Polk lead designer, Jeremy Savage and our engineering team in which we figured out how to accomplish all of the design and engineering goals at the target price point. Afterward I doodled this in a meeting with the president and CEO to explain to them our direction. 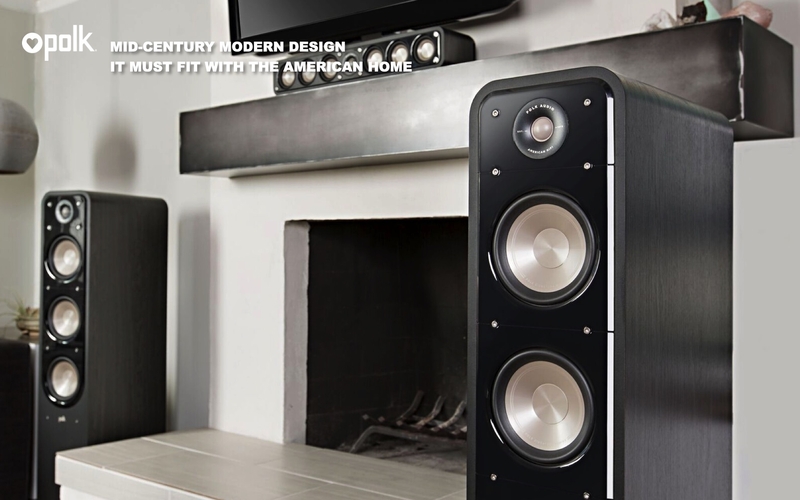 I am curious how forgiving these speakers are regarding placement. 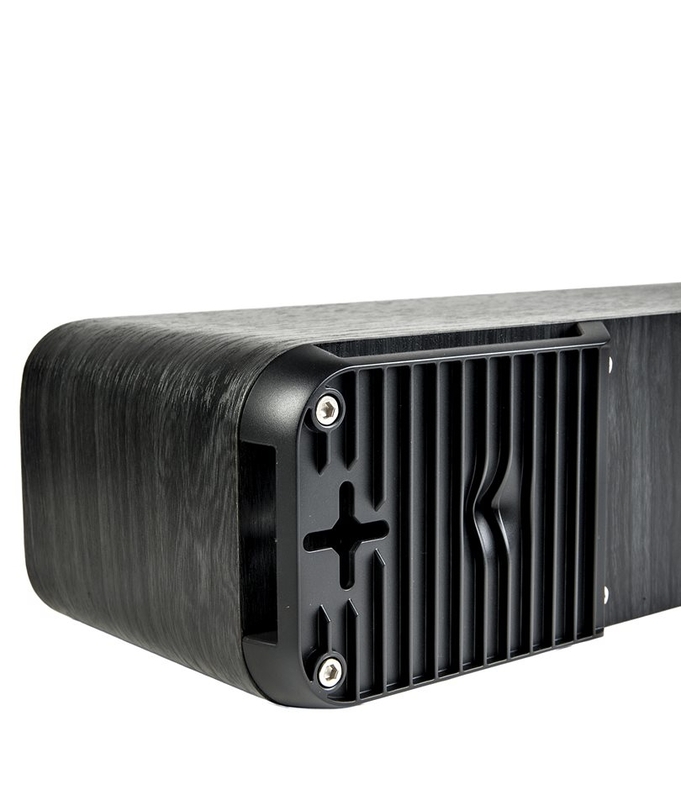 The LSi15 is a little different configuration with the side firing woofer but it also has the down firing Power Port. It is very sensitive to placement and the bass can easily get boomy if there is not enough space from the walls. How sensitive are these speakers to placement? Good question, much more forgiving in my opinion than RTiA. The down firing port evacuates air 360 degrees out from the speaker and the port being in the center of the speaker has a nice large base plate to transition to. I'll ask Stu what he thinks though. The indentation and robbed design may be taking the place of the bumpers on the back of the previous design. The Power Port plate is a lot bigger on these than the RTiA's so it just didn't need the bumpers to be stable on the wall. Also note on the slim center the keyhole mount is actually an X so you can use the speakers as an L/C/R which was a request we got while testing. Higher end than LSiM line does not make sense for Polk. That is not their game. The new regime has this right - they know what Polk was and how to get it back to where it was. I grow tired of the constant slams against Polk for not doing what each individual wants, and this isn't calling you out Johnny. I just want people to look at what these guys are doing and evaluate it on a business level. 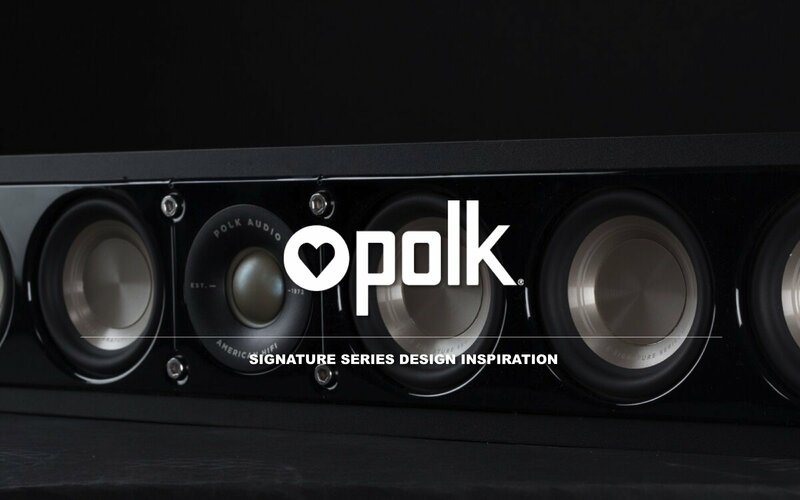 Polk is producing products that we can stand behind. These new products may or may not make it into our home, but they are definitely speakers we can push to those who come to us for advice. In all honesty, I can't say I've felt that way about anything Polk has produced in the last 8 years.... LSiM included. I am genuinely excited about this line. These guys hit it on the head with the new T50. They hit it on the head with the new Signature series. There is still more in development and I expect them to hit that on the head as well. Vision is not an issue anymore. These guys 'get it'. As far as the slim center, I chose it over the larger one. It is a stunning speaker and, to me, has better proportions anyways than a traditional big box center. I expect to grab a few more and use them as surrounds since they are so functional and aesthetically pleasing. Dipole and Bipole surrounds are a dying breed as new algorithms come out for surround sound. The fact that there are none for this series is not a flaw to me. In fact, I don't think they would fit with the series given the overall tone and cabinet design of the series. Couldn't have said it better myself Skip. 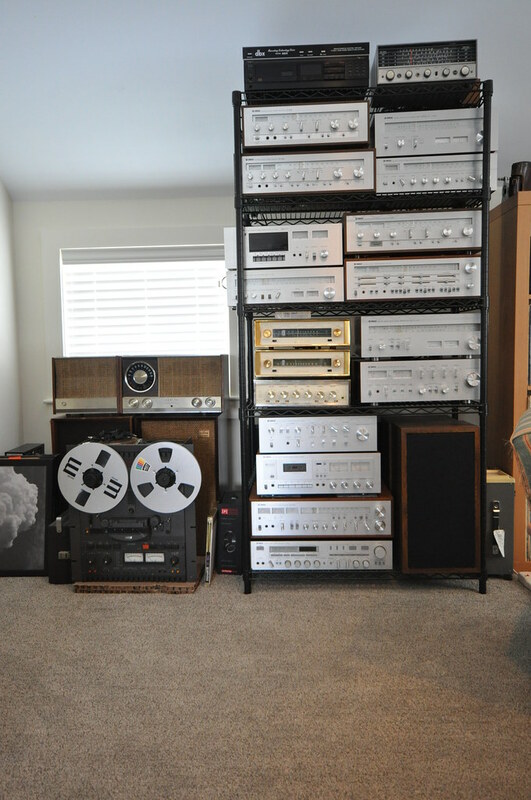 I may be into the Vintage Polks BUT if I were to get a new set of speakers it would be a budget line. I now have more offerings to choose from with my favorite speaker manufacturer. Oh man do I agree. 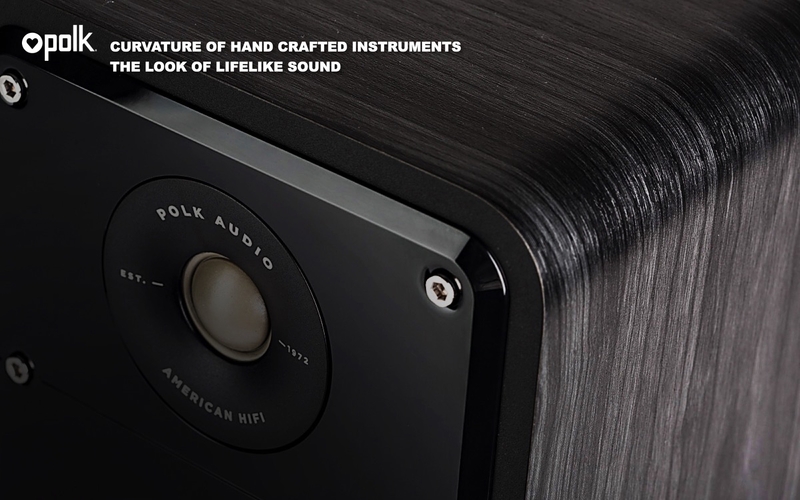 A prime example would be two Polk rooms at a show like AXPONA. One with LSiM (or a line above LSiM) and one with Signature (If they actually do bring the goods in terms of sound ). I would bet the Sig would bring more foot traffic if the right buzz got going! In the $5000-$8000 range there is a lot of stuff to choose from. 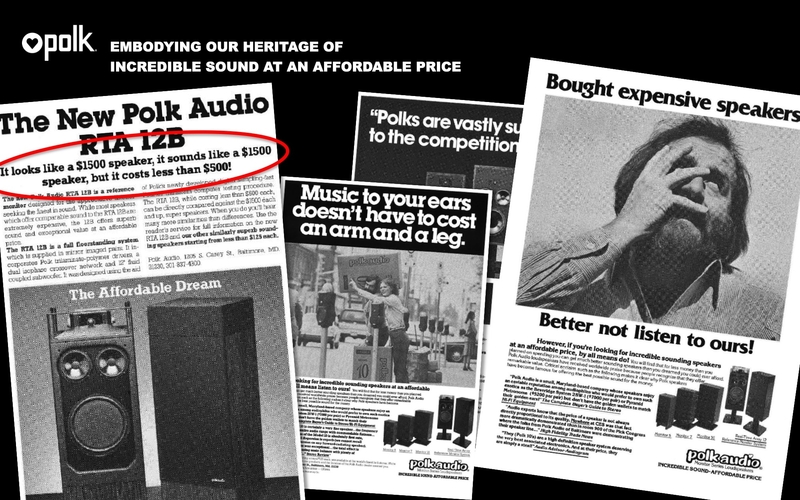 I'm talking out the side of my mouth but I'm sure surveys would show that market does not consider Polk a true Hi-End player and that crowd is more likely to buy some other "audiophile" associated brand. That market is about as picky as they come.... most are not rich! OTOH, the ELAC room at AXPONA was full...so much so that many said they would come back when they can get a good seat. Surprising... given the MEGA BUCK rooms at a large show like that. 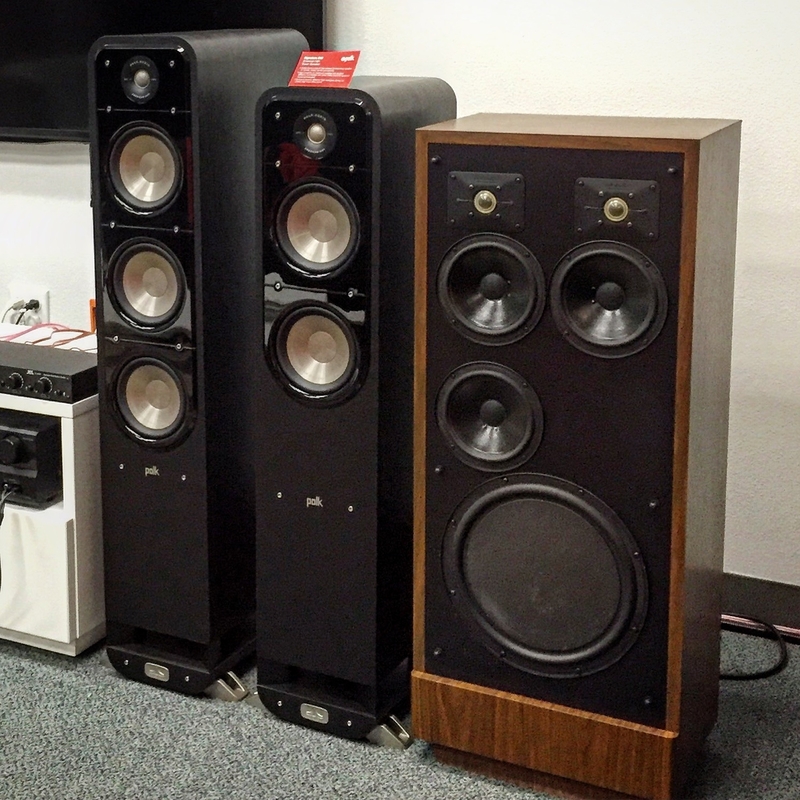 There's a market for affordable yet good sounding speakers! Polk should really push these to major media outlets, the big box stores, as well as specialty shows and such. It would be good to see a major breakthrough in 2016-2017 for the old recognizable brand. I'm looking forward to hearing the line. OTOH, the ELAC room at AXPONA was full...so much so that many said they would come back when they can get a good seat. Surprising... given the MEGA BUCK rooms at a large show like that. There is a market for affordable yet good sounding speakers! I agree and I hope that the Polk folks don't resort to whatever trickery AJ had going on that day. The UB5 were amazing at AXPONA and NOT in my living room. Sorry but the acoustics aren't that bad up there; the Energy speakers and the NHT speakers sound pretty darn good but the UniFi line was pure $h!te. 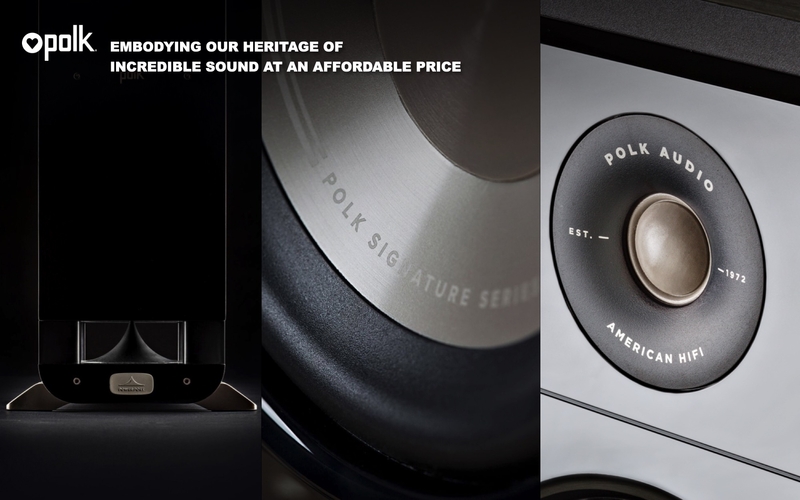 I am looking forward to the SS bookshelf speakers! Just throwing this out there for the design team. 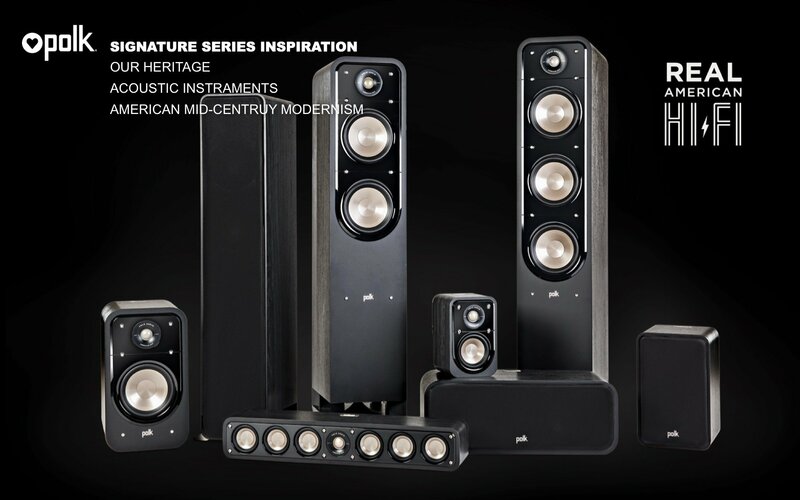 I've shown pictures of these speakers to people who I think would be the target audience. Ages ranged from mid 20's to early 40's, both male and female. They all liked the looks, and if they sound good, you guys may have a winner. Keep in mind this was a totally unscientific, amature survey, conducted by person who was just trying to milk the time clock. Thanks rpf65! We have been getting a lot of positive response from the line from social media as well as retailers. CEDIA went really well for us. How does the bass response compare between these three models? Michael, that is one of the least desirable SDA's. Not worth listening to, IMO. One of my guys picked them up cheap and thought it would be fun to bring them in for a listen. Do I need to send youse guyses some vintage silver-faced, Japanese born-'n'-bred ee-lek-tronics to (ahem) push them loudspeakers? PS I could have way more self-destructive addictions, y'know?